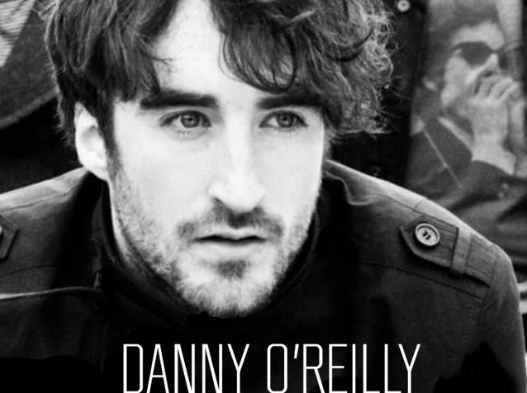 Whelan’s will host a charity gig featuring Danny O’Reilly (The Coronas), Roisin O, Mary Black and other guests. The concert will take place on May 29th. Erin Kenny is a young Irish single mom who slipped into the path of a departing DART Train in February. Throughout that night and the following days she fought for her life in intensive care in St. James Hospital. Miraculously she survived though she had numerous internal injuries, broken bones and lost her right leg. All proceeds from this concert will go to helping her and her daughter Lily through this difficult time. […] We were singing songs again. This time louder, a bit off key, and with great enthusiasm. 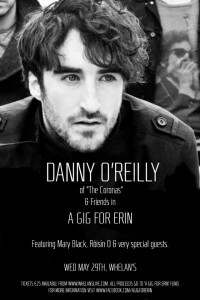 More details about Erin’s story and the gig on Facebook.